> Spare parts>Trampoline spare parts>Jumping mats>Jumping mat for 14ft. trampoline Ø427 with 88 136mm springs. Jumping mat for 14ft. trampoline Ø427 with 88 136mm springs. 14ft. Jumping mat for trampoline Ø427 with 88 136mm springs. 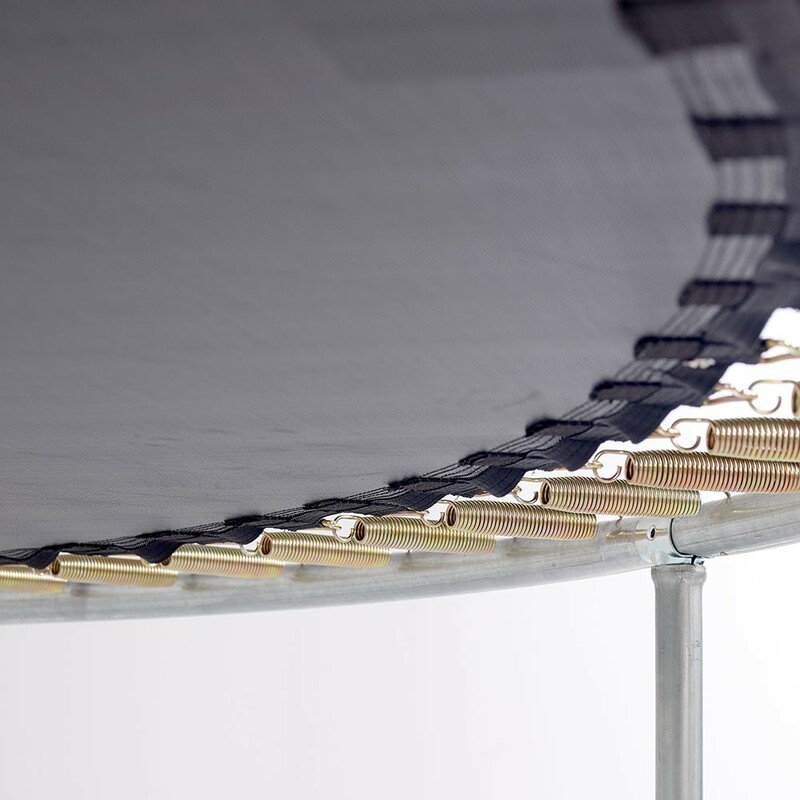 This spare part allows you to change your round trampoline's jumping mat without having to change the entire structure. This jumping mat is a cost-effective solution to enjoy your trampoline for even longer. 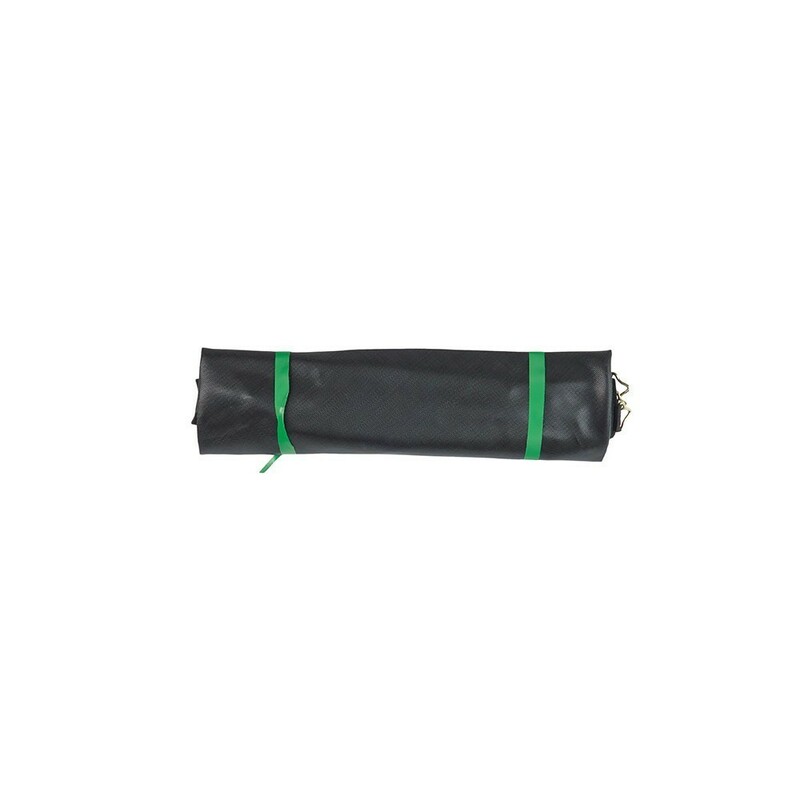 - Black mesh: this jumping mat is made from black mesh, a solid fabric that is shock and tear resistant allowing dynamic and flexible jumpers. 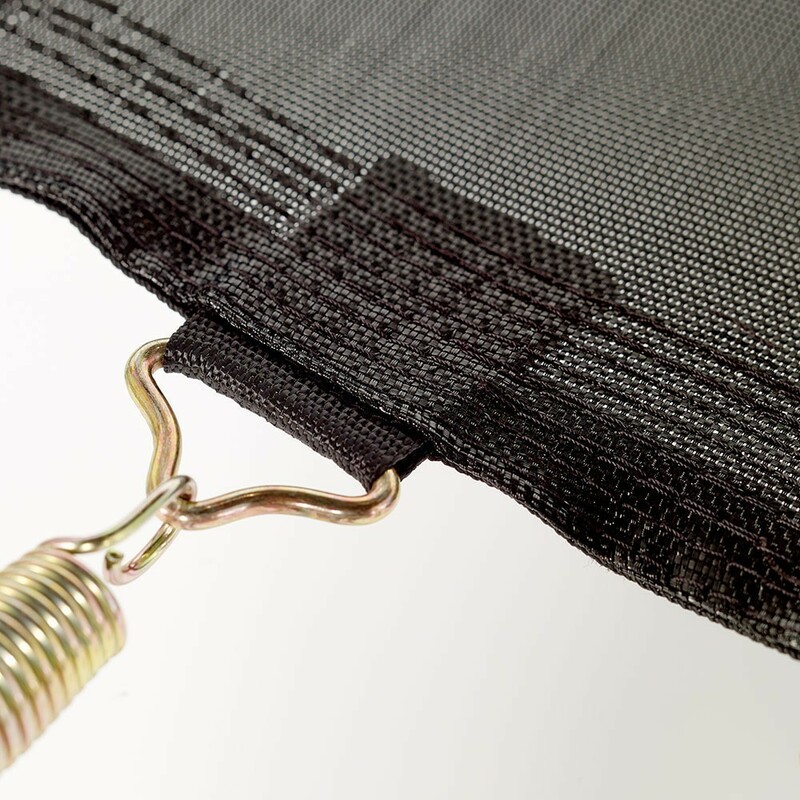 - The hot-dip galvanised steel fixing brackets, resistant to corrosion, are held by a reinforcement strip and 8 rows of stitching that reinforce the robustness of your jumping mat. - An anti-UV treatment will you ensure your trampoline's durability and colour! You won't have to worry about its prolonged sun exposition. 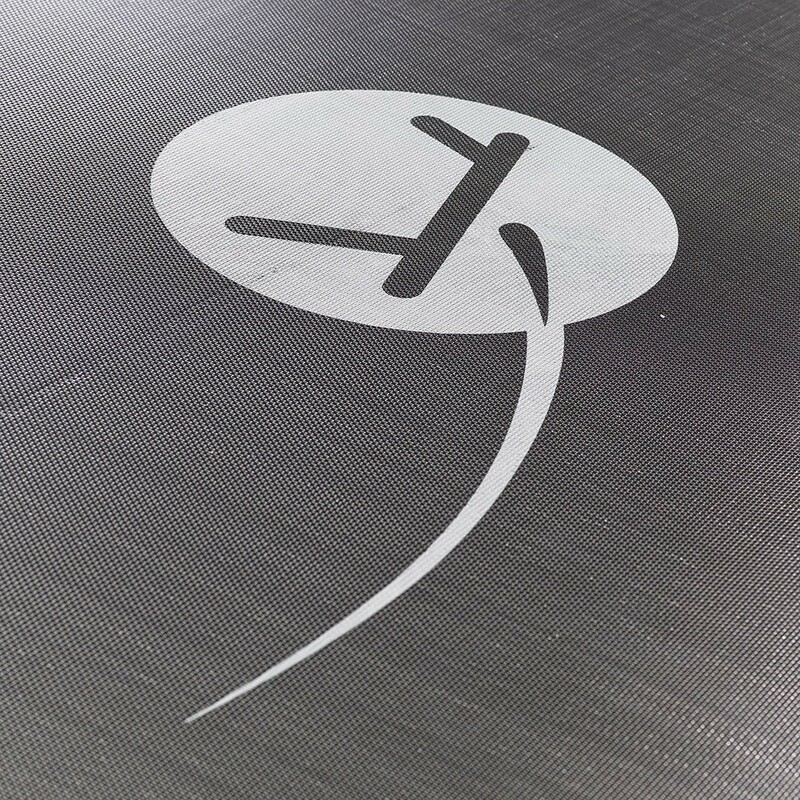 - Jumping mat compatibility: this spare part is compatible will all round trampolines with a 427cm/14ft diameter, that has 88 136mm-long springs. 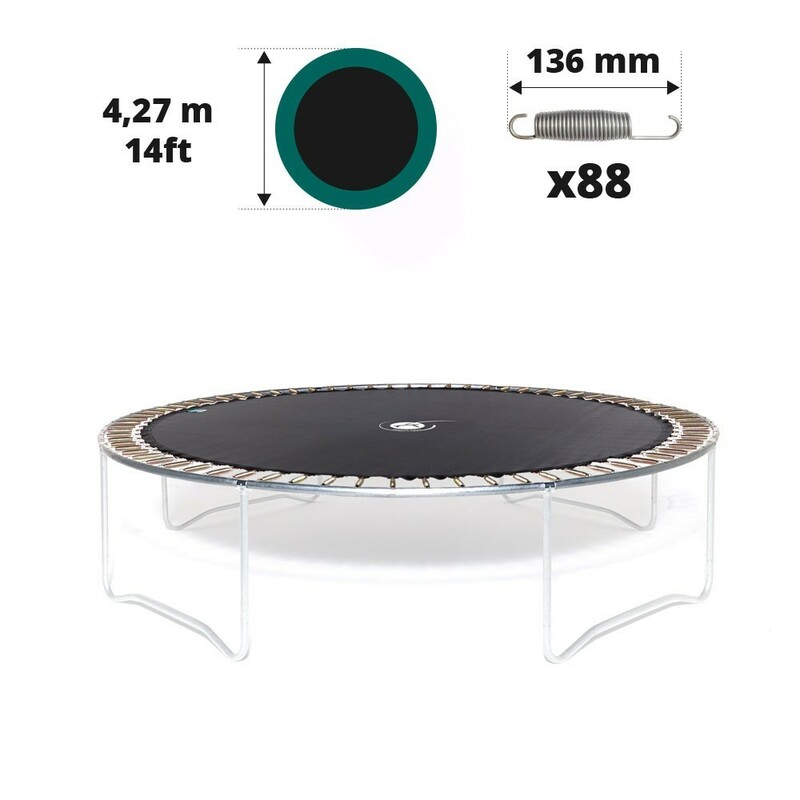 - Before ordering, make sure that you precisely measure: the diameter of your trampoline, side to side, we recommend taking the measurements with someone else for more precision. Also, carefully measure the length of your springs, when they are off (hook to hook).